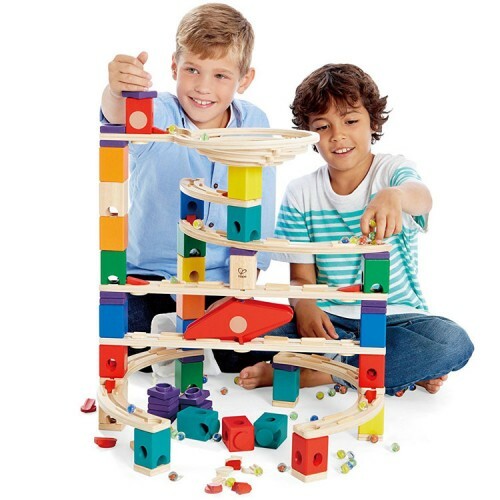 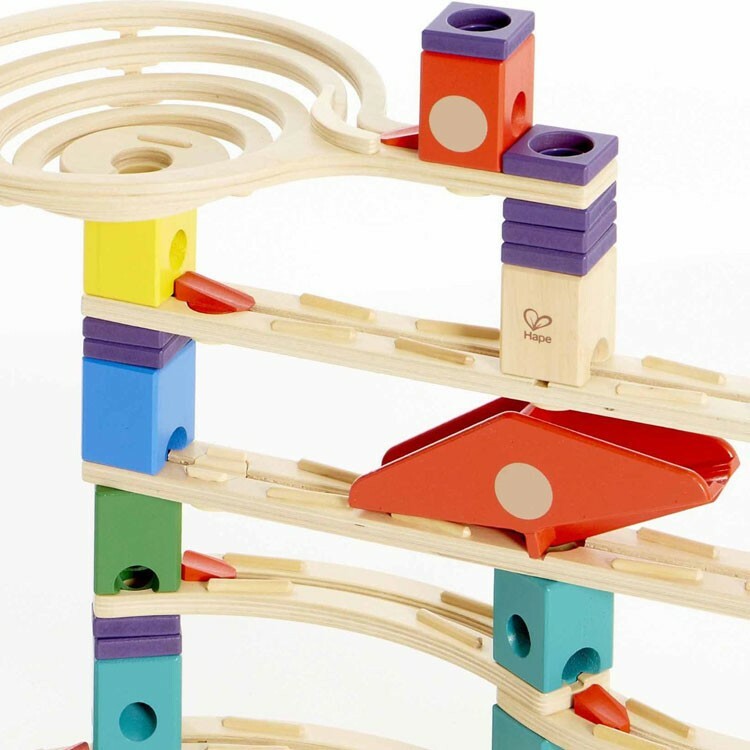 This Quadrilla marble raceway construction toy comes with 136 building parts including a spiraling funnel, a mix of straight and curved rails, and 10 accelerators to challenge young builders in new directions and dimensions. 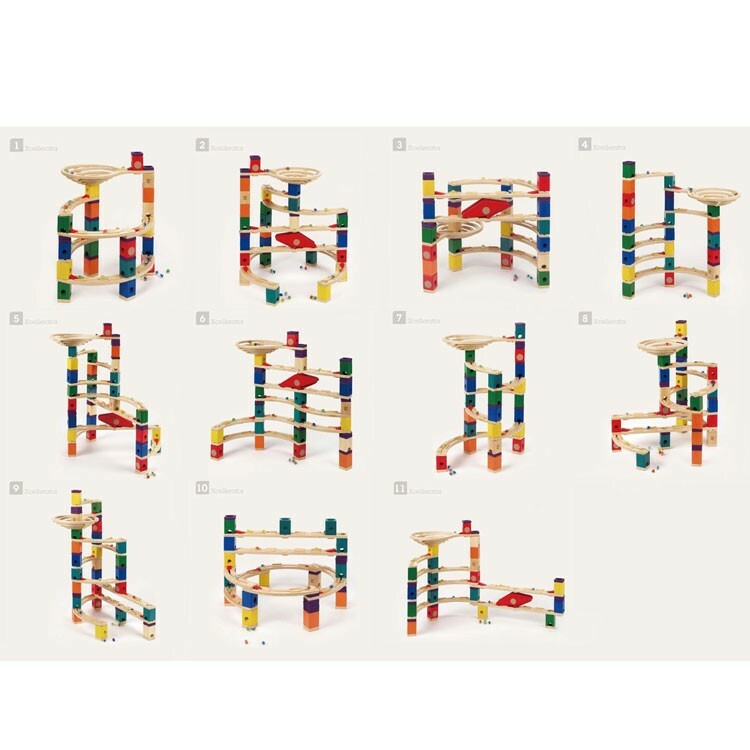 Quadrilla is a new approach to building toys for younger kids. 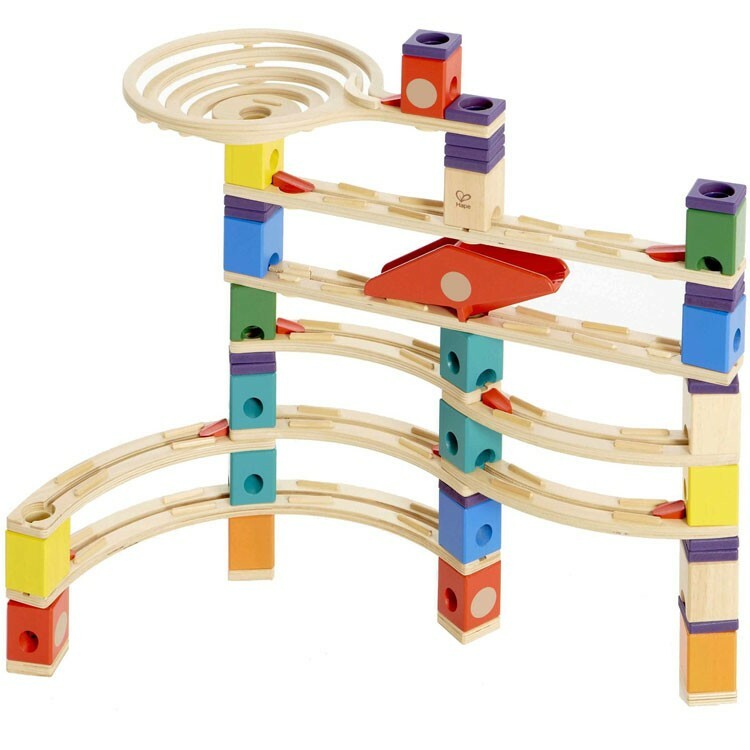 The open-ended construction, highest quality, constructive fun are among the best features of these wooden marble run building sets. 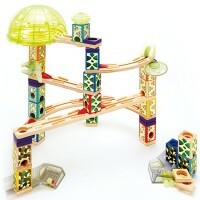 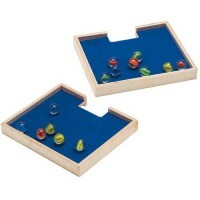 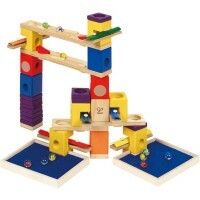 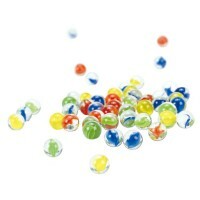 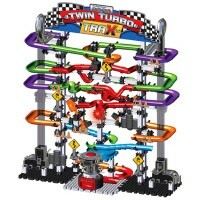 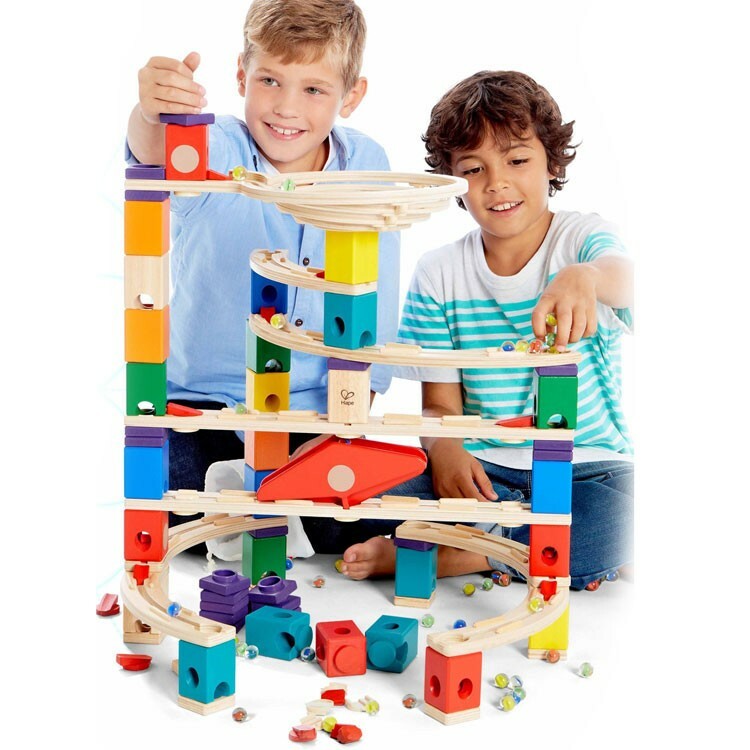 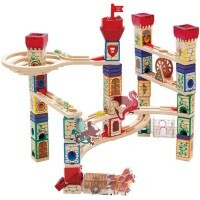 Xcellerator Quadrilla 136 pc Wooden Marble Run is a playful combination of speed and spin for the colorful marbles. 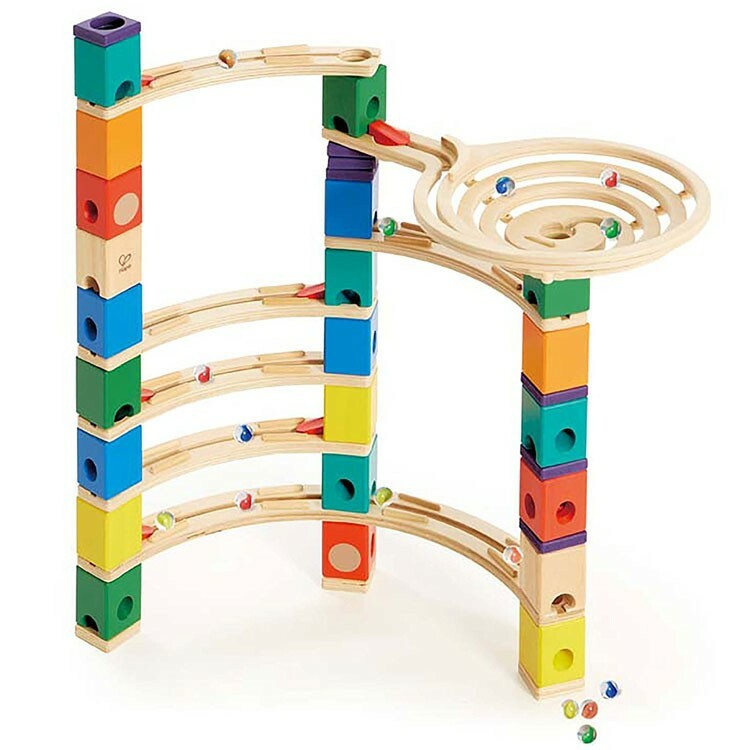 As all Quadrilla marble runs this wooden building set is made of high quality birch and rubber wood for unlimited marble racing fun! 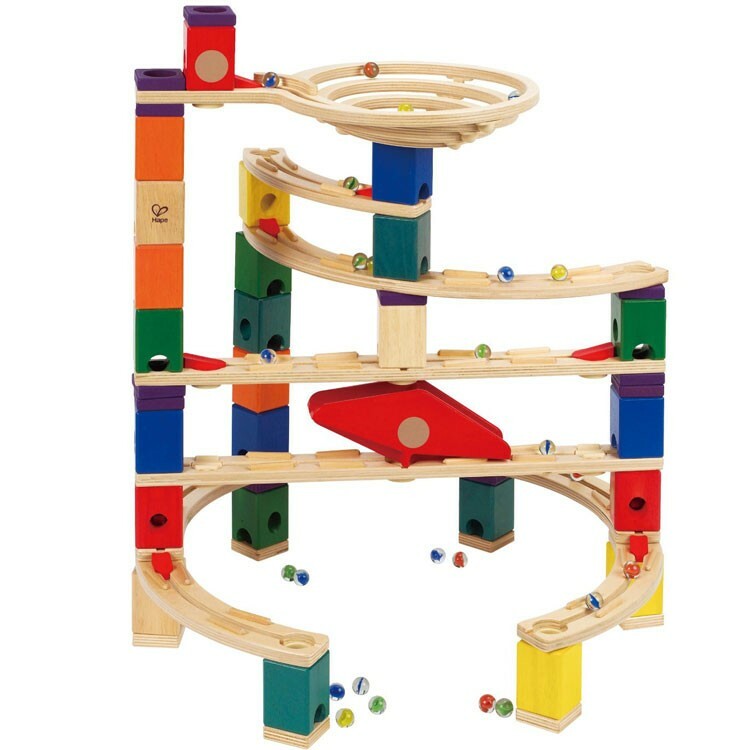 This Quadrilla marble raceway construction toy comes with 136 building parts including a spiraling funnel, a mix of straight and curved rails, and 10 accelerators to challenge young builders in new directions and dimensions. 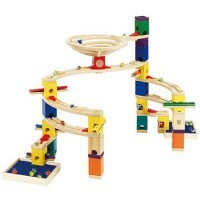 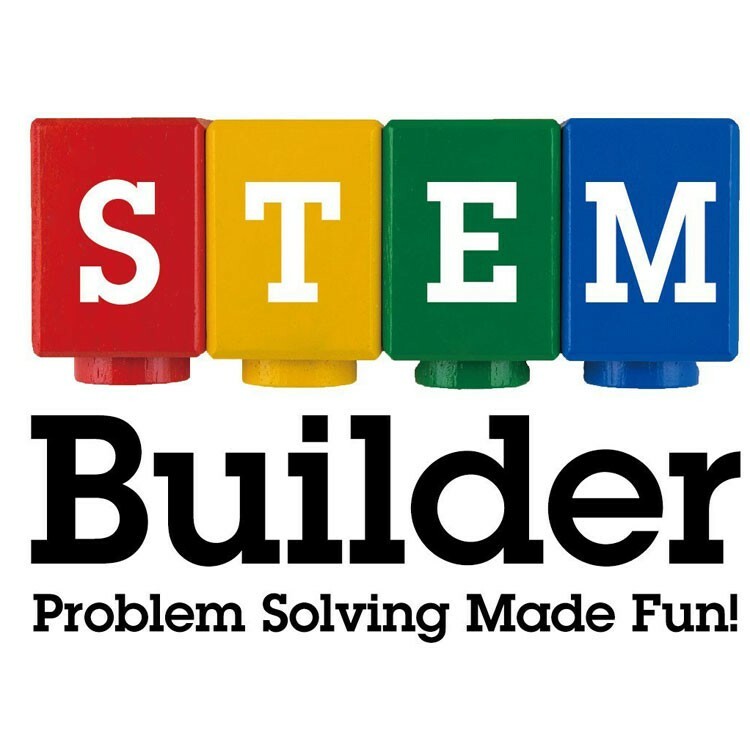 The Xcellerator Quadrilla 136 pc Wooden Marble Run features spirals, curves, straightaways, accelerators, and a seesaw to create the speedy marble rollercoaster. 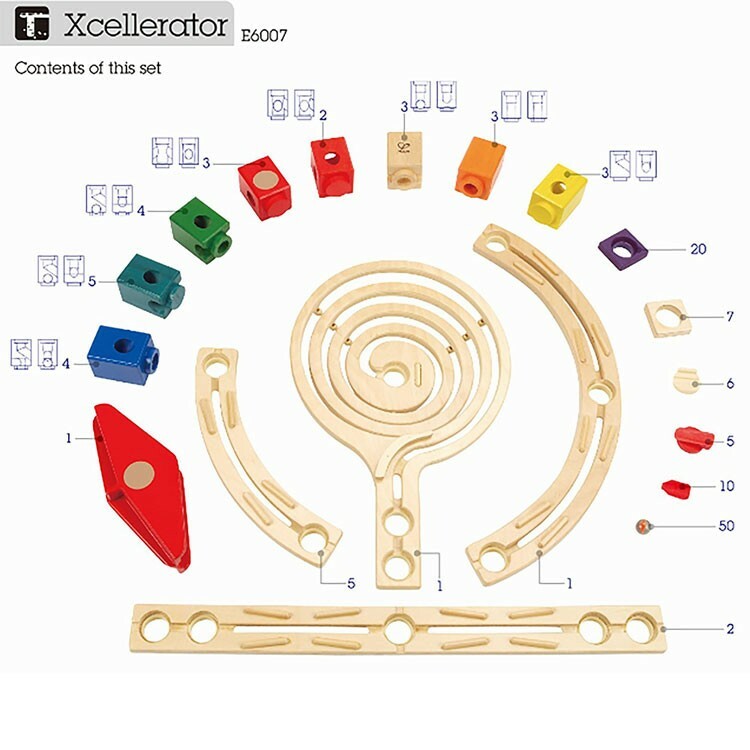 The Xcellerator construction set is compatible with all other Quadrilla marble run sets from Educational Toys Planet. 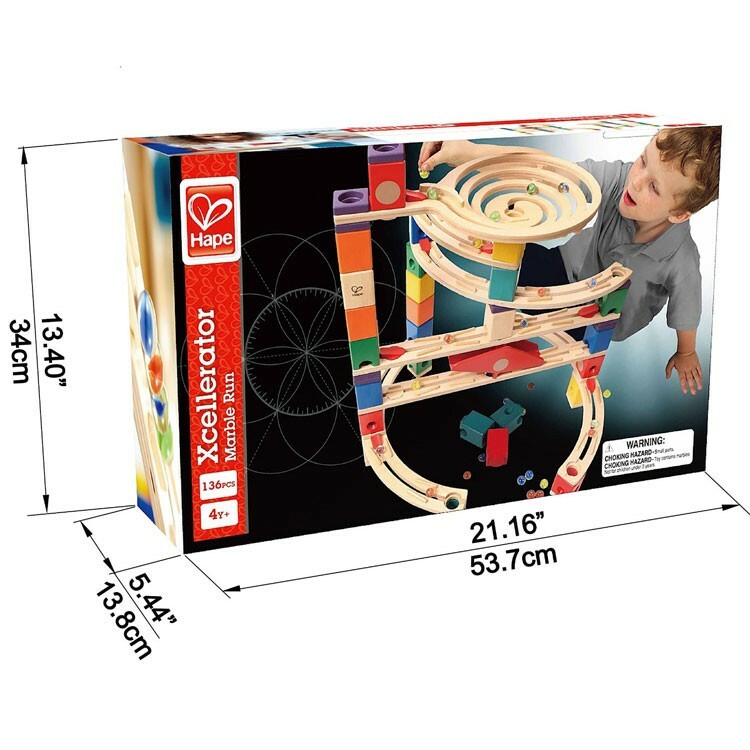 Dimensions of package 13.39" x 21.14" x 5.43"
Write your own review of Xcellerator Quadrilla 136 pc Wooden Marble Run.